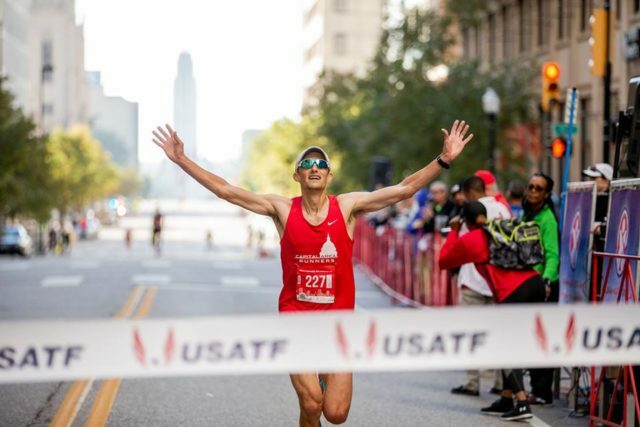 McLean resident Philippe Rolly won the USATF Masters 15k championship, running 50:40 at the Tulsa Run Oct. 27. 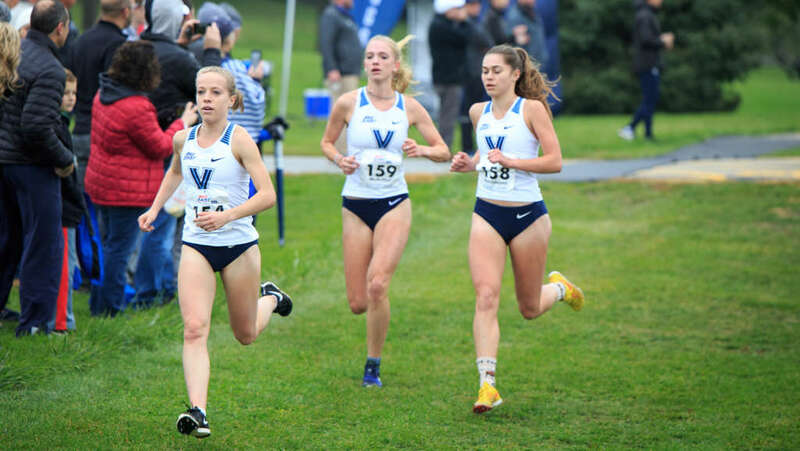 West Springfield alumna Caroline Alcorta won the Big East Cross Country Championships, followed in second by Patriot alumna Rachel McArthur. The two run for Villanova. Georgetown’s men won the Big East Cross Country Championships. Heritage alumna Weini Kelati won the Mountain West Conference Championship. She runs for New Mexico. The Walk and 5k to End HIV has been postponed to Dec. 1. The U.S. Track and Field and Cross Country Coaches Association named Weini Kelati, a sophomore at the University of New Mexico, as its women’s Division I National Athlete of the Week. 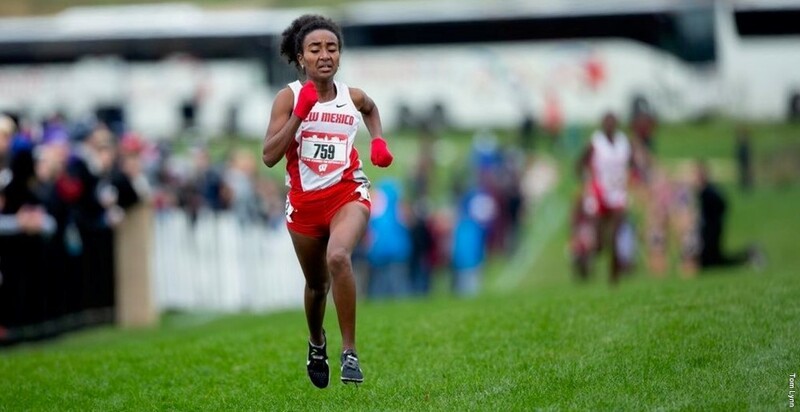 Kelati attended Heritage High School in Leesburg for three years and competed for the Pride for two years, including 2015, when she won the Foot Locker Cross Country Championships. She won the women’s White race at the Division I Pre-National meet last weekend. The Arlington County Department of Parks and Recreation reports the bridge on Donaldson Run Trail in Zachary Taylor Park, at the North Upton Street entrance, has been damaged from a fallen tree and is currently closed to pedestrian traffic. 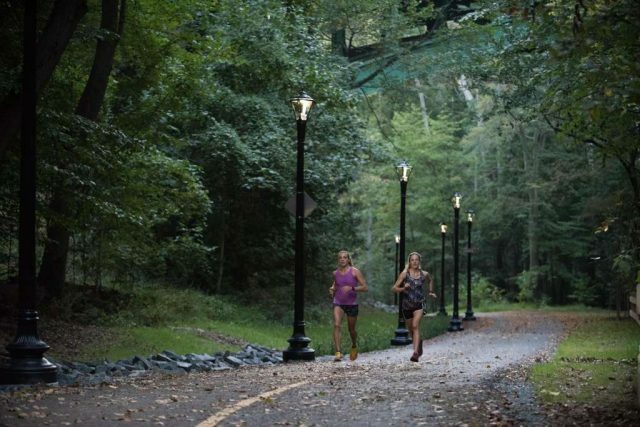 Repairs to the Arlington Memorial Bridge will force detours for pedestrians, alternating at noon and 4 a.m.
Montgomery Parks opened a new six-mile natural surface multi-use trail running along Pepco’s transmission right-of-way connecting Muddy Branch Stream Valley to South Germantown Recreation Park. It is being maintained through a collaboration between Montgomery Parks, Pepco and the Mid-Atlantic Off-Road Enthusiasts. RunWashington’s will have an Off the Beaten Path look at the trail next week. D.C.’s Kerry Allen qualified for the 2020 Olympic Marathon Trials after running 2:41:33 for seventh place at the Twin Cities Marathon in Minnesota Oct. 7. 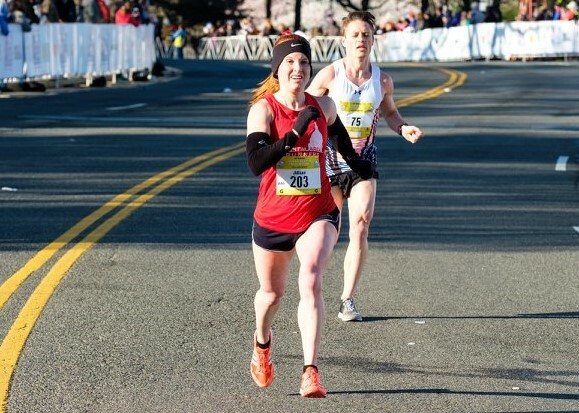 She was RunWashington’s top-ranked road racer in 2017 and has broken the course record at the Riley’s Rumble Half Marathon the past three years. She also won the Parks Half Marathon this Fall. She is one of eight full-time immediate D.C. area residents to qualify for the Olympic Trials, set for Feb. 29 in Atlanta, so far. Robert E. Lee High School alumnus Josef Tessema won the Navy Mile elite race Sunday on Pennsylvania Avenue, running 4:01.89. He beat, among others, two-time Olympic medalist Nick Willis. A bridge on the Mt. Vernon Trail south of Roosevelt Island is closed Tuesday after a piece of heavy equipment damaged a wooden footbridge. The Rails-to-Trails Conservancy named Bethesda’s Peter Raynor the 2018 Doppelt Family Rail-Trail Champion for his role in writing the 1983 Railbanking Act. 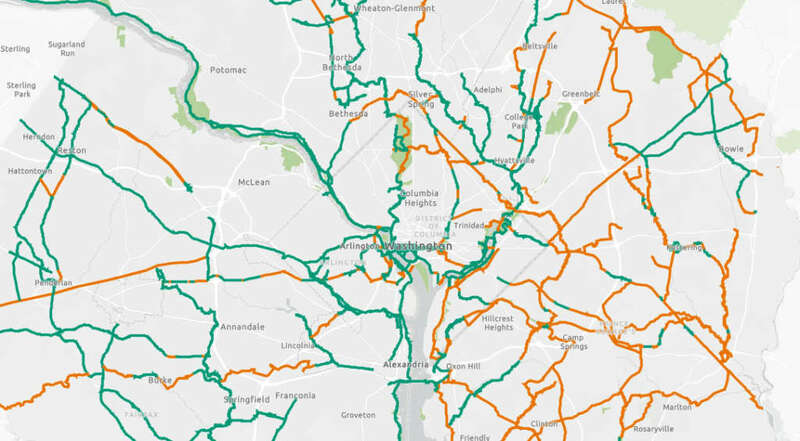 Railbanking is voluntary agreement between a railroad company and a trail agency to use an out-of-service rail corridor as a trail until a railroad might need the corridor again for rail service. 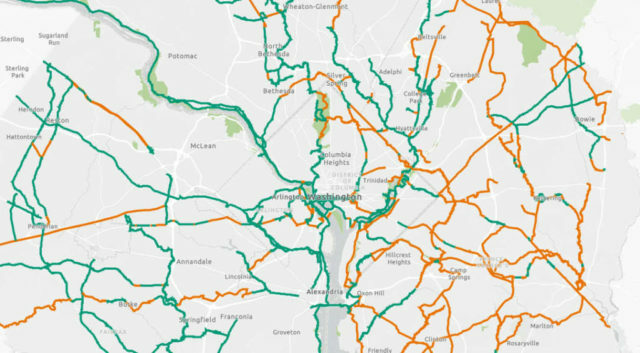 This interim trail use of railbanked corridors has preserved thousands of miles of rail corridors that would otherwise have been abandoned. The Klingle Valley Trail will be closed between Oct. 11 and Nov. 30 and be closed between 7 a.m. – 5 p.m. Oct. 1 – Oct. 10 and Dec. 3 – Dec. 21 for water and sewer upgrades along the trail. Montgomery County Parks has closed all of its natural surface trails through through Thursday in an effort to prevent damage from use during this week’s rain. The Marine Corps Marathon deferment period ends Wednesday at 11:59 p.m. The Arlington Memorial Bridge will be closed to pedestrians this weekend. Arlington’s Jillian Pollack qualified for the 2020 Olympic Marathon Trials, running 2:44:44 at the Berlin Marathon Sept. 1. She is one of five runners who lives in the D.C. area full-time who has qualified so far. Almost 300 local runners have qualified, and registered for the 2019 Boston Marathon. 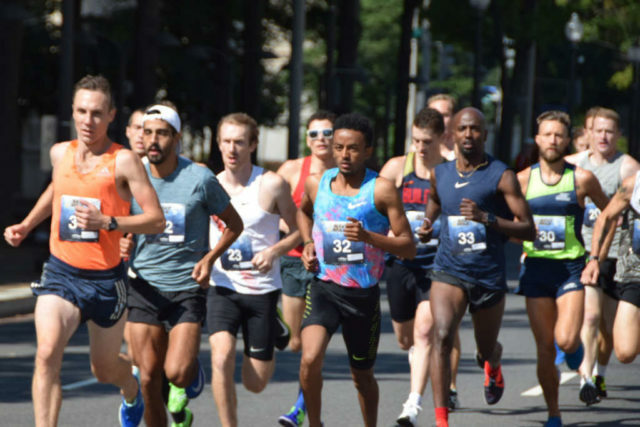 A total of 294 runners comprises 132 from Northern Virginia, 84 from Montgomery and Prince George’s counties in Maryland and 82 from Washington, D.C. The Boston Athletic Association has some problem with websites representing the registrant list, but you can look people up here. 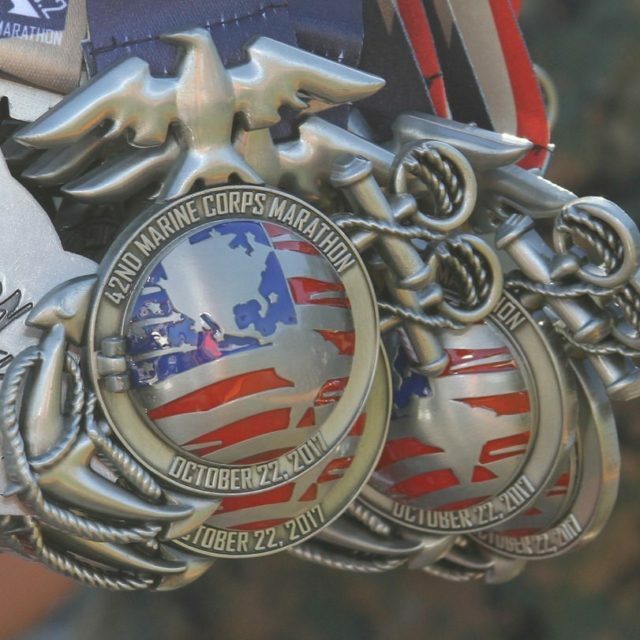 More runners will enter via charity programs and other will scratch the race. 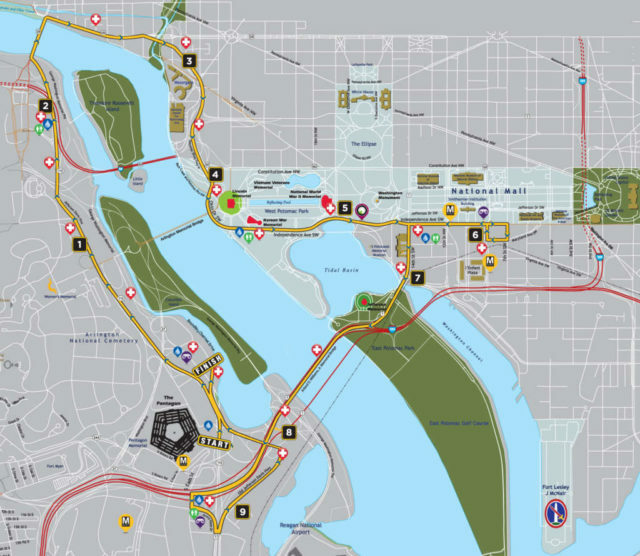 With the Arlington Memorial Bridge out of commission, the Army Ten-Miler course will take the Key Bridge and Whitehurst Parkway to Rock Creek Parkway, in lieu of Constitution and Virginia avenues. General area of the August Metropolitan Branch Trail attacks. Police patrols have increased and overgrown trees have been trimmed around the Metropolitan Branch Trail following two August evening attacks on the trail by groups of assailants. 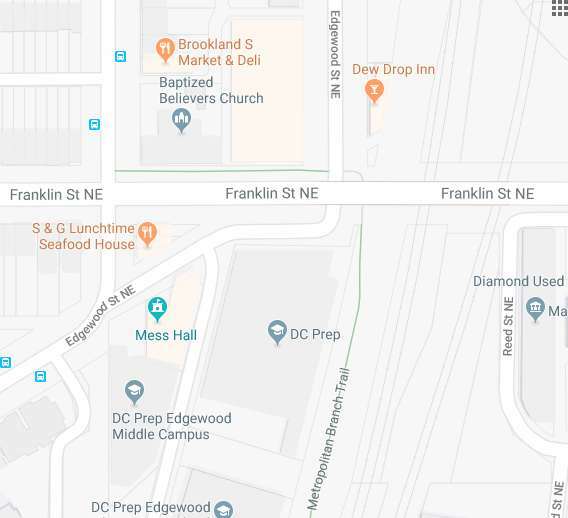 The Washington Post reports a runner was punched in the face Aug. 15 and surrounded by five suspects, who took the runner’s phone. On Aug. 11, four robbers, one with a knife, surrounded the victim, taking a phone and $30. 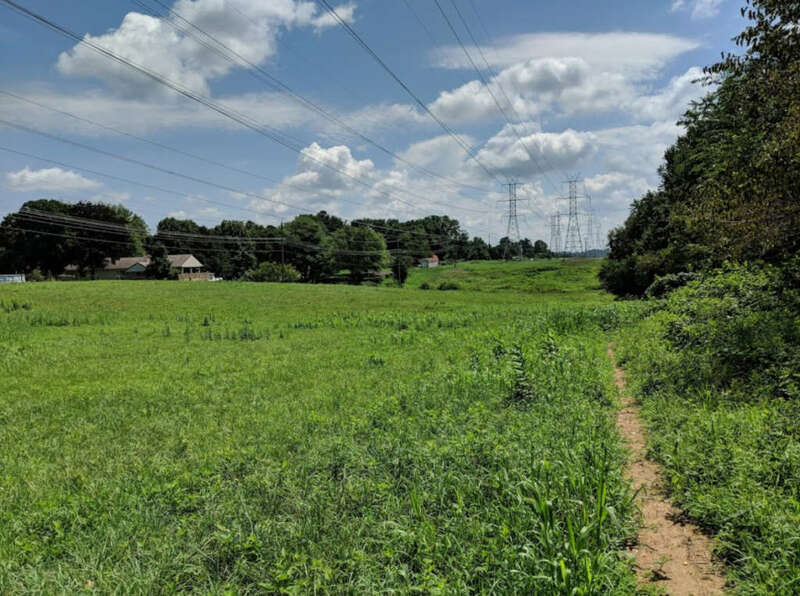 Both incidents occurred at the north end of the trail before it reaches Edgewood Street NE, near the Dew Drop Inn, and both happened around 8:45 p.m.
WTOP reports that a man attempted to abduct a woman running on a trail near 8351 Stonewall Road in Manassas Aug. 18 at 9:38 a.m.